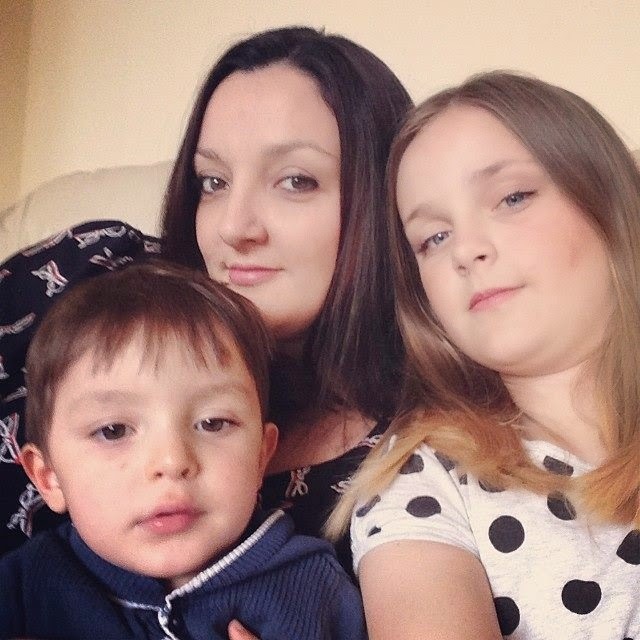 My eighth interviewee is 34-year-old Rebecca, a fellow blogger who lives in Birmingham with her 11-year-old daughter and 2-year-old son. I split up with my daughter’s dad when she was 3, but we continued living together until she was 6. My son has a different father and we split up when I was 15 weeks pregnant. The assumption (especially when my son was a baby) that you have a partner and just the day to day pressure of being the only person responsible for absolutely everything. 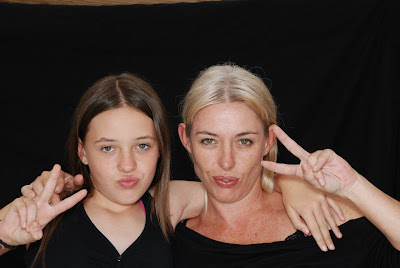 You get to make the majority of the decisions, and this may be a bit controversial, but when they spend time with their other parent, you get some ‘real’ me time! Definitely. 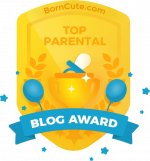 I get the assumption that I must not be very intelligent because I am a single non-working parent. Any difficulties at school, I am always made to feel like it is because I am the only parent. There is also the assumption that I must want to be in a relationship, I’m not sure why? I don’t get saddened by this, more a bit irritated that the assumption is that your children are disadvantaged in some way. My eldest child’s father: civil yet frustrating. He’s not the most reliable, yet doesn’t see a problem with this. My youngest, again civil yet frustrating. I have to see more of him than I’d like to because my son is only two and his father doesn’t live locally. My daughter sees her dad every weekend, my son sees his dad every other day. My daughter is starting to notice that her Dad isn’t very reliable, but she is getting a bit older now and is equally as happy to spend time with her friends instead. My son has never known any different so he copes fine. Do they pay maintenance? If so, how did you come to an agreement on the amount? Yes, both fathers do based on advice from Child Maintenance Options. I am a full time mature student at university, studying for a BA in English and Creative Writing. Prior to this I worked as a Registered Veterinary Nurse for 17 years. My daughter is at school, my son goes to a registered child minder, who happens to be a family friend which makes it easier. I have known her for my whole life so I trust her 100%. I may have felt differently had I had to leave my son with a stranger. Our arrangement works very well. I returned to work when my daughter was 18 months old. With my son it was different because I used to work shifts. As his Dad had left, I could not work shifts with a baby as a single parent, so I did not return to work after my maternity leave. I chose to study instead. Yes, especially when my daughter was a toddler. Leaving her at nursery at 7.30am and not collecting her until 6pm. Just seemed like I wasn’t spending enough time with her, so I ended up working from home 2 days a week in an admin role. I returned to working full time when she was at school, working closer to home with less of a lengthy commute. 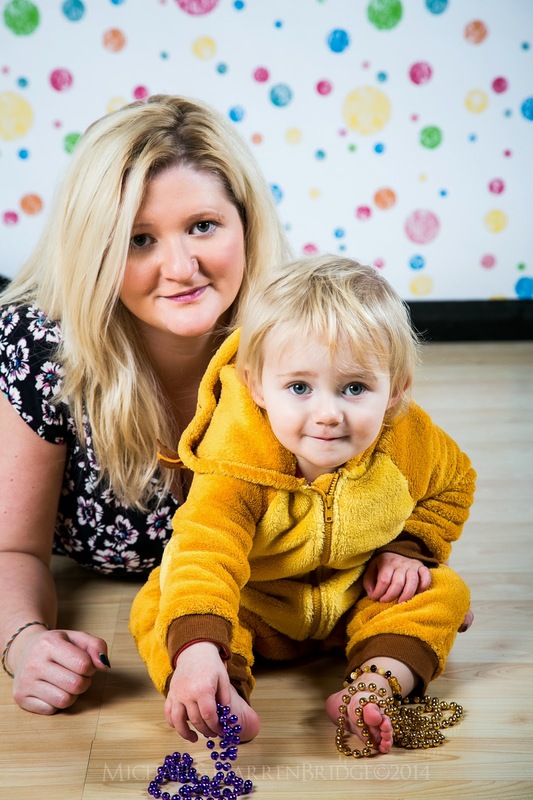 The cost of childcare is ridiculously high compared to the national average wage. Don’t get me wrong I don’t begrudge paying the going rate for decent childcare. The peace of mind for finding a childcare provider that you trust is priceless, however, most people’s wages aren’t high enough to pay for this and other essential living costs. 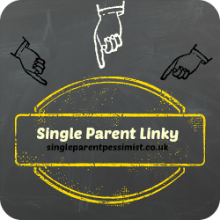 It is a bit silly that we are still living in situation where some single parents on a low wage are better off on benefits than working. It’s not a great balance, but there is some balance. For instance, as I mentioned in an earlier answer, you do have more quality time to yourself when the children stay with their other parent. Perhaps more so than couples with children. However not having someone to share the load with, both the highs and the lows does become very tough. Yes, I am! But only very recently. Last month I started dating again, so nearly 3 years! Don’t rush it, wait until you feel happy with your own life and how you feel about yourself before you look at meeting someone new. Don’t be afraid to date someone that isn’t your ‘type’, there are so many interesting people out there, some of which you may write-off at first, don’t! You never know! 1.Get a good support network in place so if you need help you can ask. 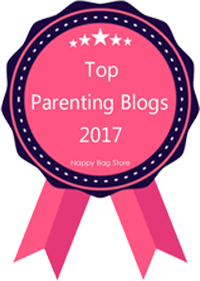 If you do not have any friends or family that you can turn to, join sites like Netmums and Mumsnet for online support and advice. 2. As tempting as it might be to slag off your ex in front of your children, try not to. I know this is easier said than done! 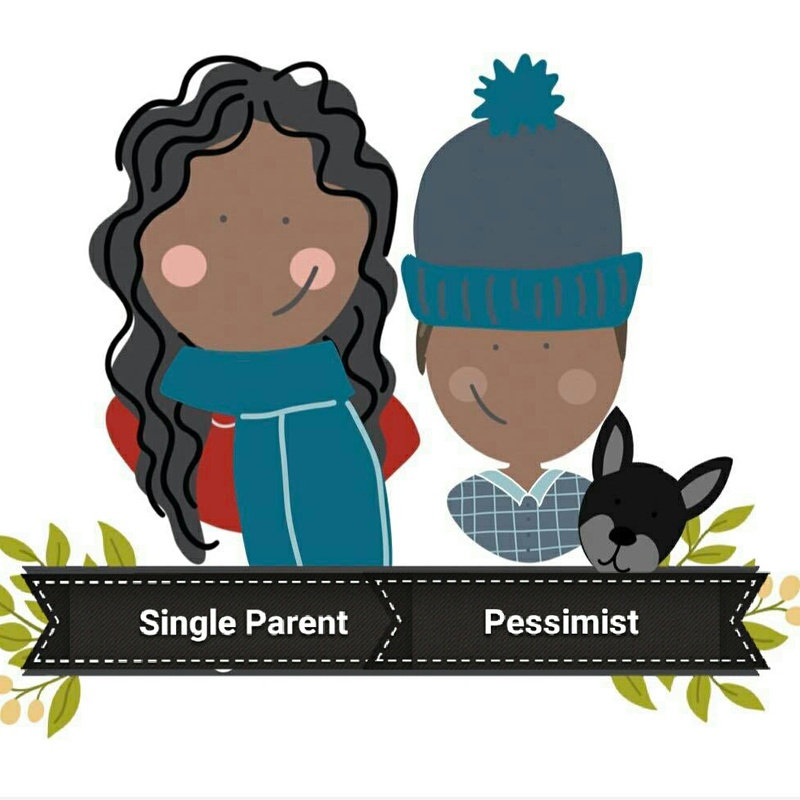 They may be a crappy partner but that doesn’t always mean they’ll be a crappy parent. And your child loves their other parent too, you don’t want them to feel like they have to take sides. 3. Be kind to yourself. Don’t beat yourself up if you have bad days or struggle with chores. It’s so hard in those early days but you will get through it. If you need a day in your PJs crying over chick flicks and eating chocolate, do it! 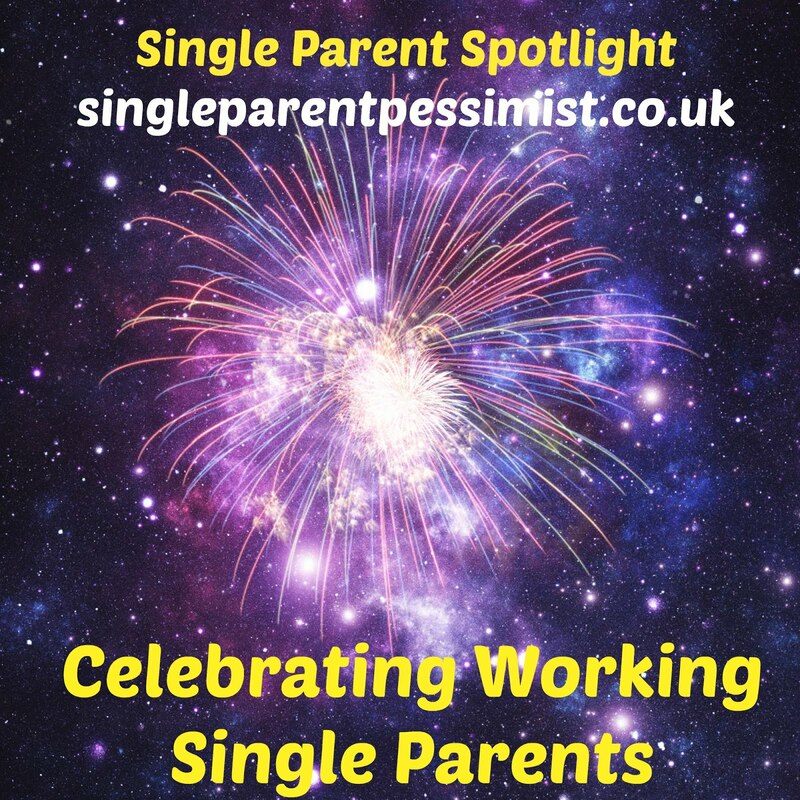 If you want to take part in Single Parent Spotlight or know someone that might, please contact me. Interviews are done via email and can be kept anonymous if preferred.